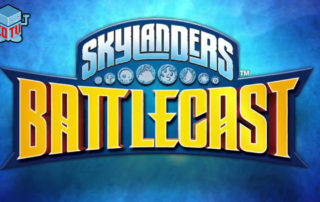 We're not sure if every scene from the upcoming video game will look this good as for dialogue sync, background animation and character models but seeing this section featuring Lt. Reyes promoted to Captain is top notch for sure. 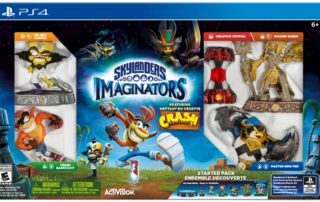 Activision has treated Skylanders fans to numerous mobile games and apps throughout the franchise history but this time around they are incorporating both a digital game with physical object in collectable trading cards. 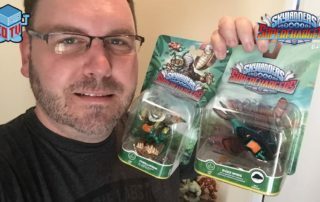 Activision will be releasing their final figures and vehicles soon for Skylanders SuperChargers and they are Thrillipede and his vehicle Buzz Wing. 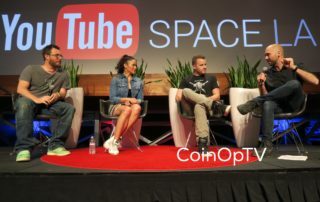 The YouTube Space LA hosted a Q&A panel this week featuring Duncan Jones (Director), Paula Patton (Garona) and Robert Kazinsky (Orgrim). 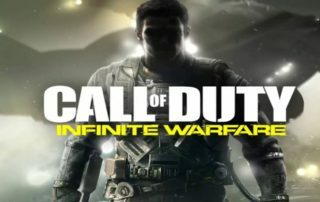 Activision officially announced the name and details of the next Call of Duty video game called Call of Duty Infinite Warfare which will release November 4, 2016 from developers Infinity Ward. 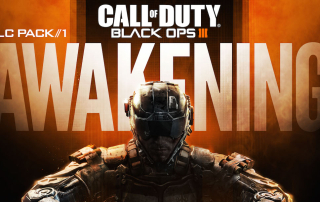 February 2, 2016 (PlayStation 4) will see the roll out of new DLC content for Call of Duty Black Ops 3 called 'Awakening'. 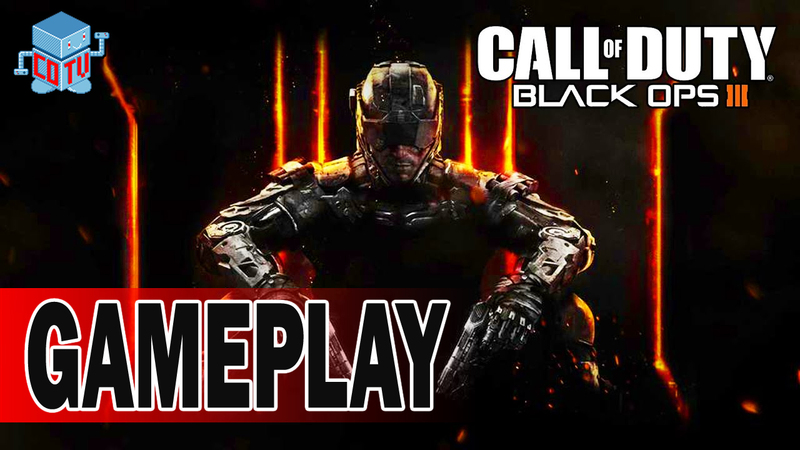 Call of Duty Black Ops 3's story is much more of a future tech adventure, following in the footsteps (tech-wise) of Advanced Warfare. 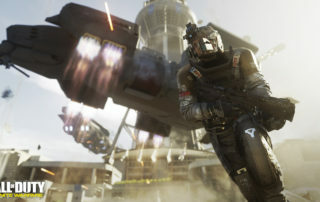 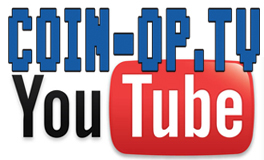 You have more parkour abilities, jetpacks, boosts, and more. 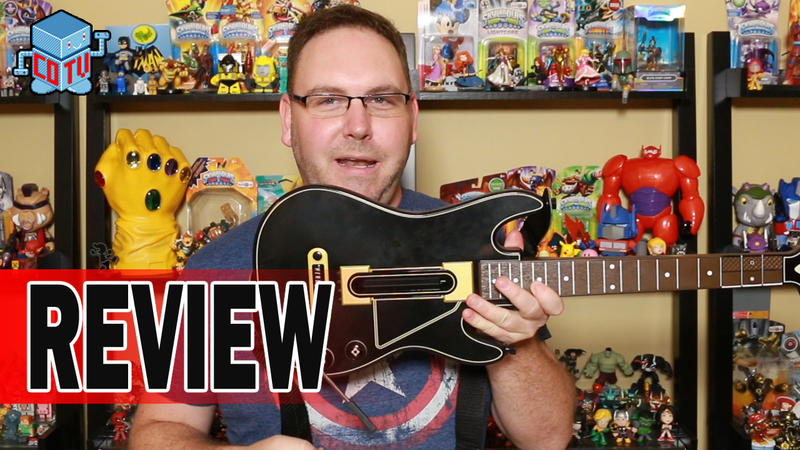 Guitar Hero Live is out now from Activision and FreeStyle Games for multiple consoles. 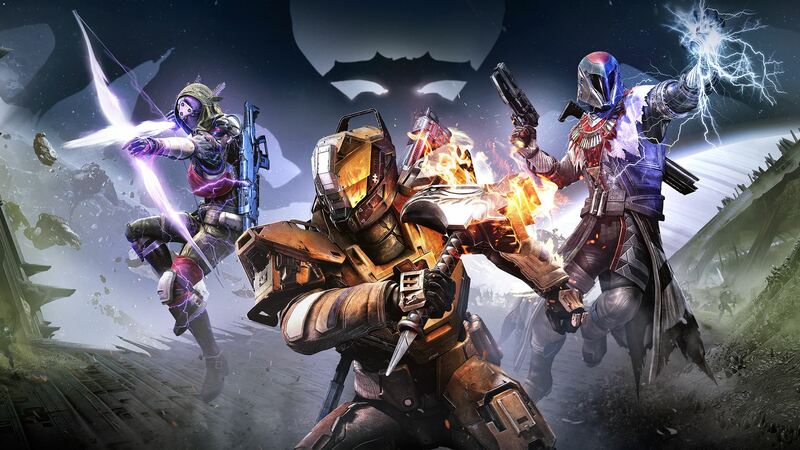 Destiny The Taken King, and subsequently the 2.0 update for the game, change the basic fundamentals of how much of Destiny works.